Support the Stone Centre at VGH in finding better ways to ease the pain of stone disease. Donating to The Stone Centre brings our pioneering researchers one step closer to the final challenge: improving the treatment of kidney stone disease. Click here to see some of the current ongoing projects that your donation would support. Your donation can further help with our research strides and resources needed to achieve them. Click here to see our team behind the scenes. How have donations over the past two decades helped us? 1) Created the Acute Stone Centre at VGH which offers state of the art treatment for kidney stone formers. 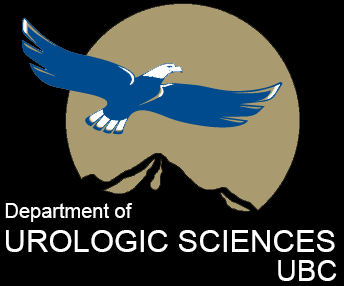 2) Began developing a basic science research program recognized worldwide that studies different aspects of kidney stone disease and its treatment. 3) Began developing a clinical research program that is focused on improving current and identifying new treatment options for kidney stones. How does The Stone Centre receive donations? The Stone Centre receives donations through the VGH & UBC Hospital Foundation – a registered charity that raises funding for the latest, most sophisticated medical equipment, world-class research and improvements to patient care. The Foundation receives donations for a number of critical causes, but any gifts specifically designated for The Stone Centre will be directed towards our own innovative and visionary research program. How can I make a gift to the Stone Centre at VGH? 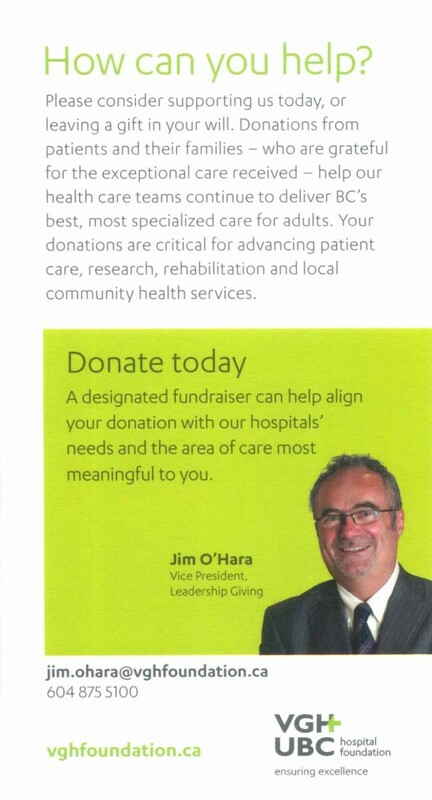 Please remember to specify that your donation is for the VGH Stone Centre. 1. Online – click DONATE. 2. Phone – contact Jim O’Hara at 604-875-5100. All major credit cards are accepted. 3. 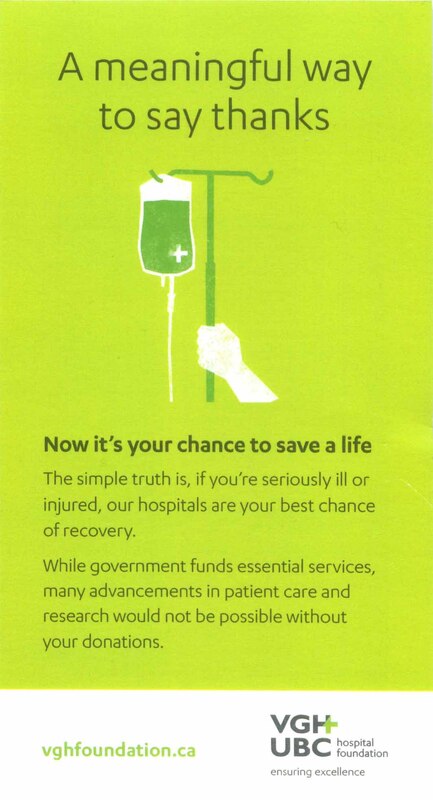 Mail – VGH and UBC Hospital Foundation, 855 West 12th Ave, Vancouver, BC, Canada, V5Z1M9.